﻿ Edward C. Ziobron, My four days in the Laos jungle. Edward C. Ziobron, My four days in the Laos jungle. Some may wonder why this site contains Ed Ziobron's story. 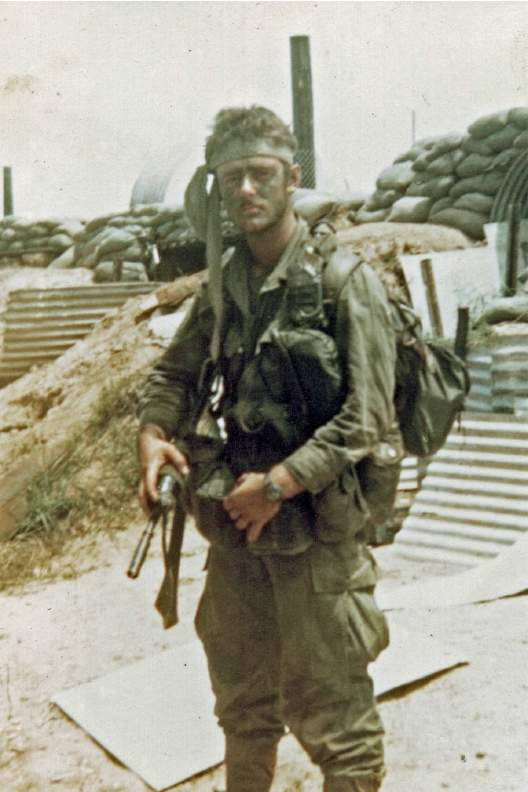 Ed's story is here because it is a war story by the person who experienced it first hand, and because it is a story of outstanding courage, leadership, devotion to his fellow soldier, and to the USA! It really doesn't matter that it was Vietnam/Laos or that Ed is not KWVA!